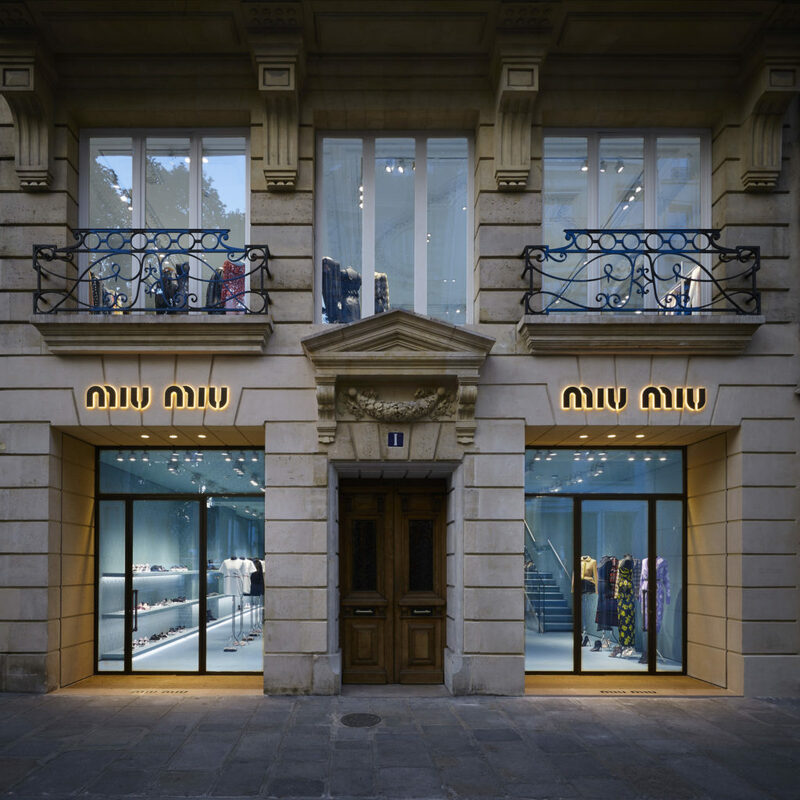 New boutique Miu Miu (1, rue Faubourg Saint-Honore). 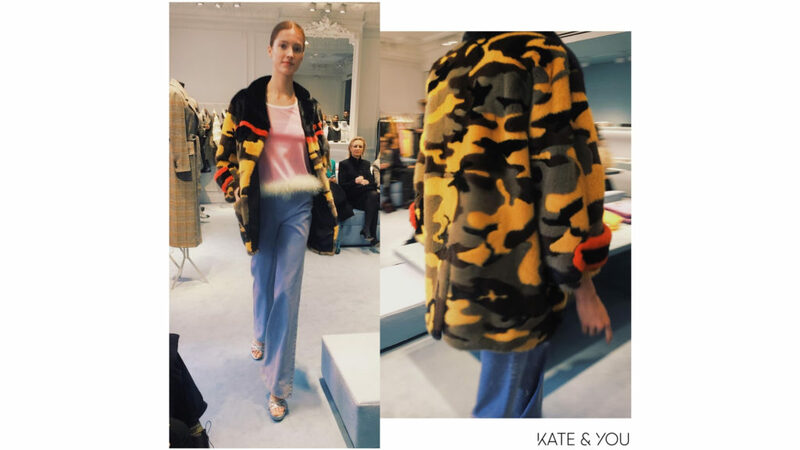 Kate&You was pleased to take part in the presentation of the Cruise collection Miu Miu 2019. 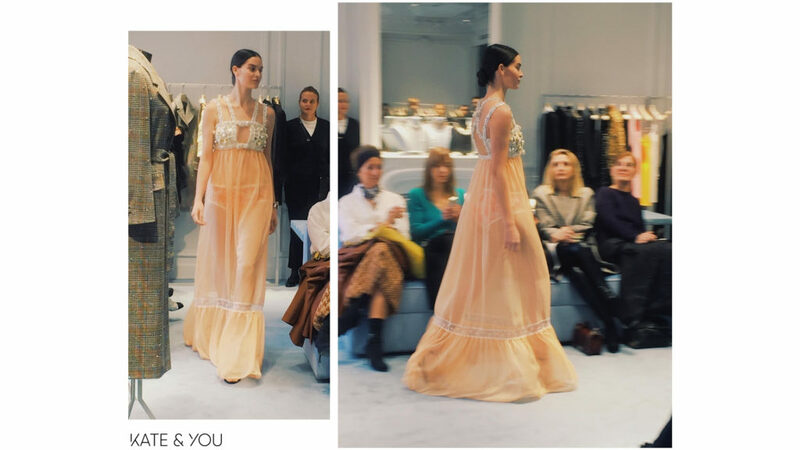 The show was held in a new boutique in Paris (1, rue Faubourg Saint-Honore). We must pay tribute to the designers of the boutique, who have retained the traditional design of the boutique but also added a little innovation. 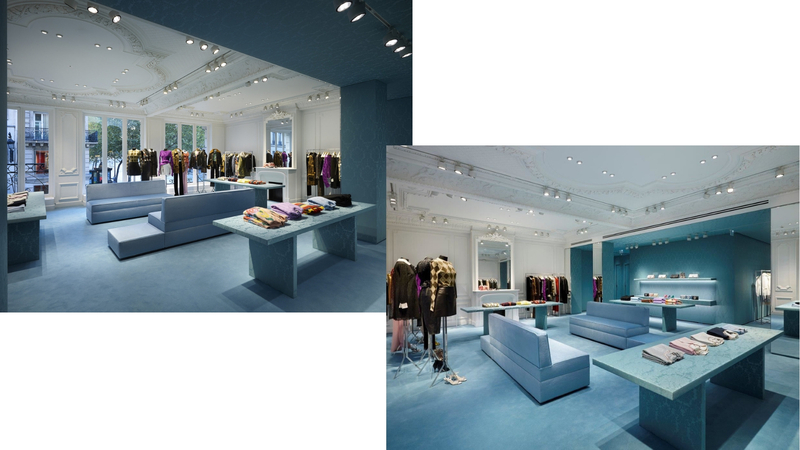 Previously the walls of the boutiques were covered with the wallpapers (it is not actual wallpapers, more like a material) in golden color, now it was changed to the light blue patterns. 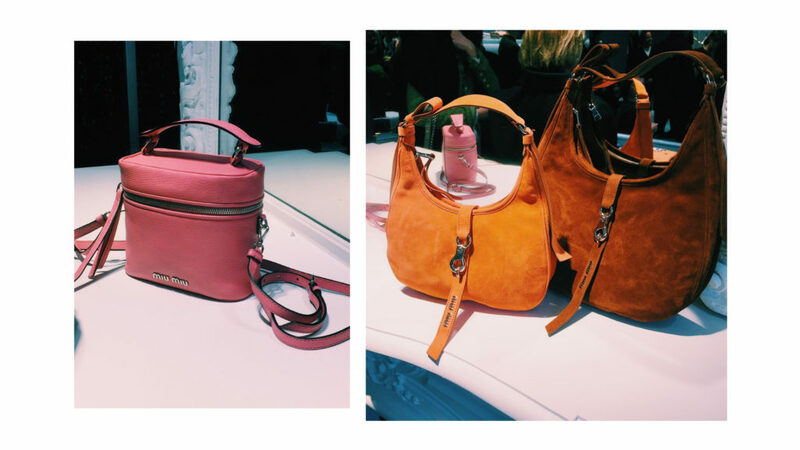 It has a hidden sense behind that this color reminds Miuccia Prada of her childhood. The whole space is a bit like a labyrinth, where on the first floor are shoes, bags, and accessories are placed, and on the second floor, there places a collection of clothes with the display of the latest collection novelties and comfortable sofas and chairs and a large fitting room where you can feel like a princess, to make your experience unforgettable. The collection was inspired, it was inspired by the spirit of travel from there and various colors and designs, because the journey is fast, which makes the collection very controversial, but bright and unique. 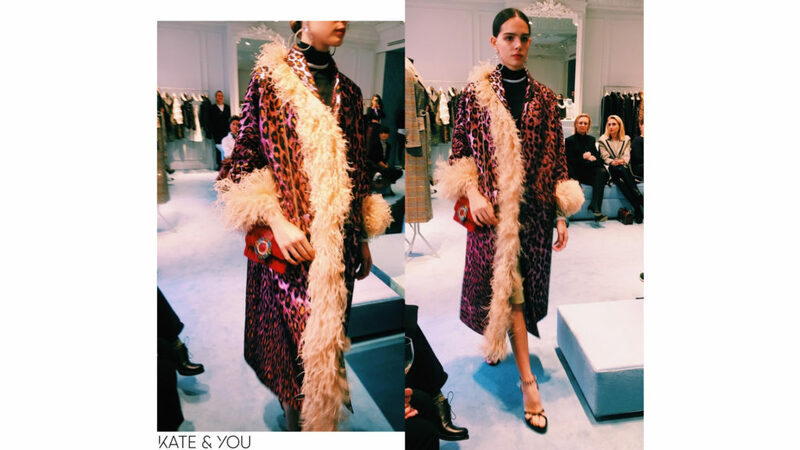 Luxurious models with feather elements, fur, thick yarn and, of course, characteristic decorations for the fashion house - crystals. 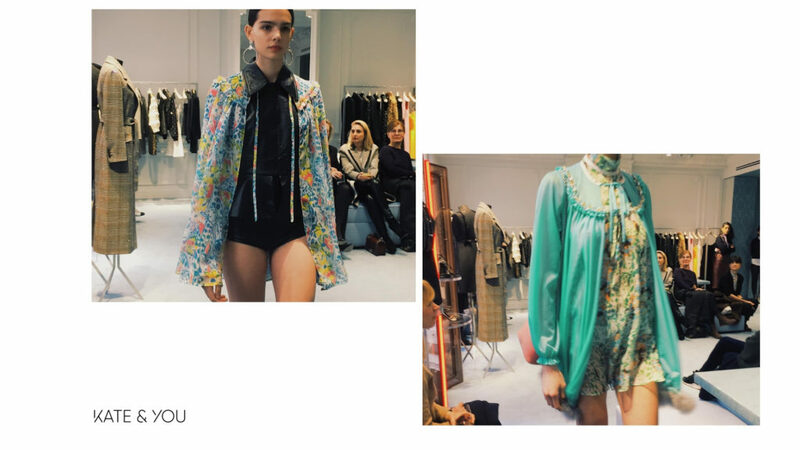 The collection, like a breath of fresh air, inspires experimentation and breaks vital stereotypes. 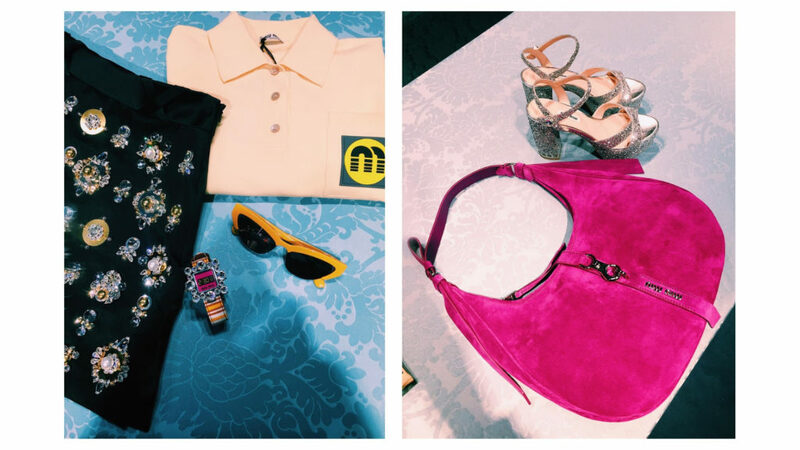 Different color combinations are mostly delicate pastel colors, but with bright accents betray a certain lightness but at the same time a certain severity and, of course, spring mood. Materials, mostly lightweight, not dense fabrics, with the exception of yarn, also emphasize lightness due to their airiness. 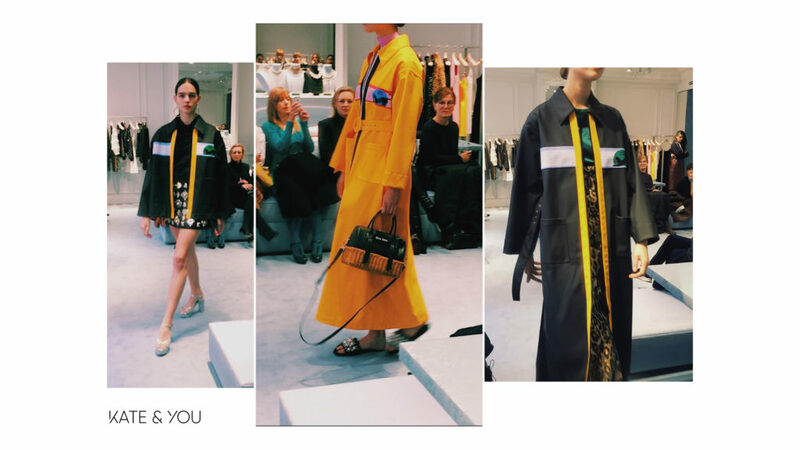 Cruise collection Miu Miu 2019 - for those who can also share the love of travel and are not afraid to experiment. 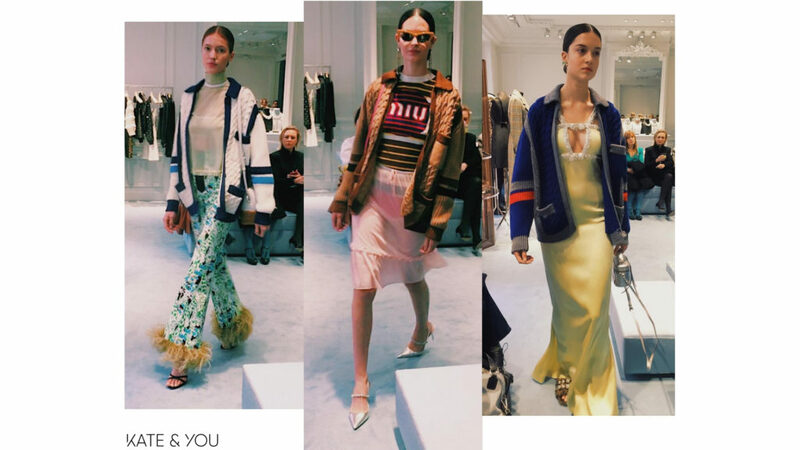 Below you can view a slideshow from the show and get acquainted with the trends of the Cruise CollectionMiu Miu 2019. During the collection were presented several absolute new products, such as hobo bag in different sizes and colors, an excellent choice for those who love comfort and spaciousness; a small bucket bag, resembling a small traveling trunk; sparkly shoes with a steady heel; small accessories, such as fake watches, which are just an ordinary bracelet and sunglasses in a fashionable frame in the style of the 90s. 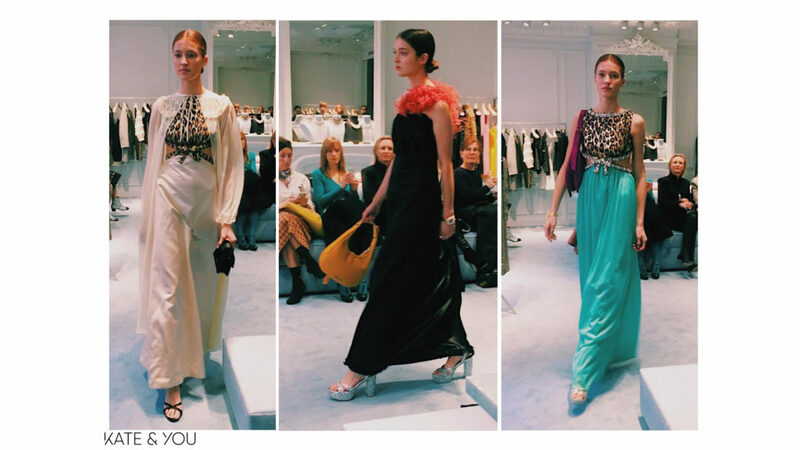 We would like to thank the house of Miu Miu for inviting us to the presentation of the collection. 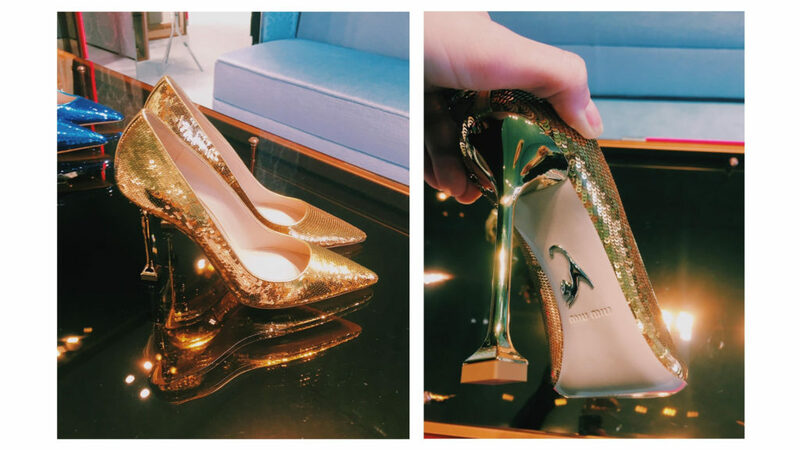 Personally, I would like to thank the charming girls from Miu Miu (Aigerim and Celine) for taking a tour of the boutique and explaining its concept, sharing the inspirations of the collection, answering my questions and just charging with positive! Marketing & Communication Manager (Russia). 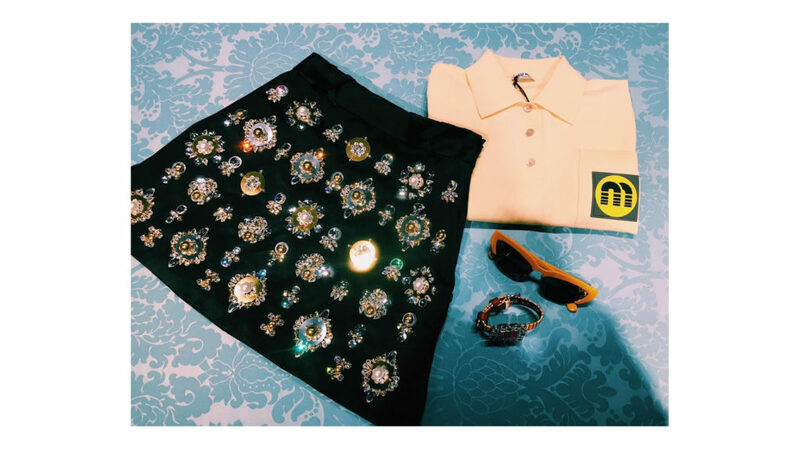 Fashion, style, and discoveries. I like to plunge deeper to find meaning in what we take for granted.